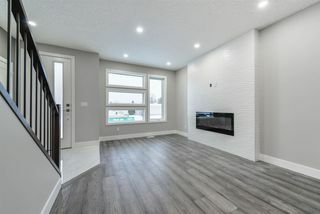 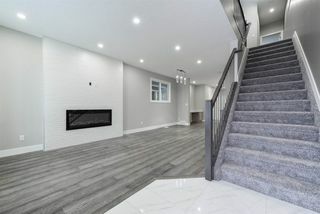 Start your new journey at the top; this exquisite CUSTOM BUILT HOME truly invites you in with its UPGRADED custom 12X24 CERAMIC tile entrance, its MODERN OPEN CONCEPT living room floored with HIGH END wide plank ENGINEERED HARDWOOD, 9ft ceilings and elegant tile feature wall along with a 5ft electric fire place. 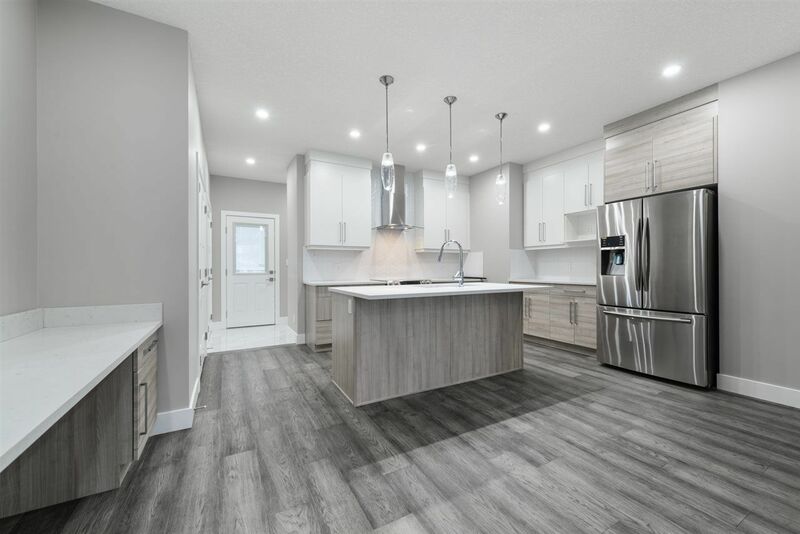 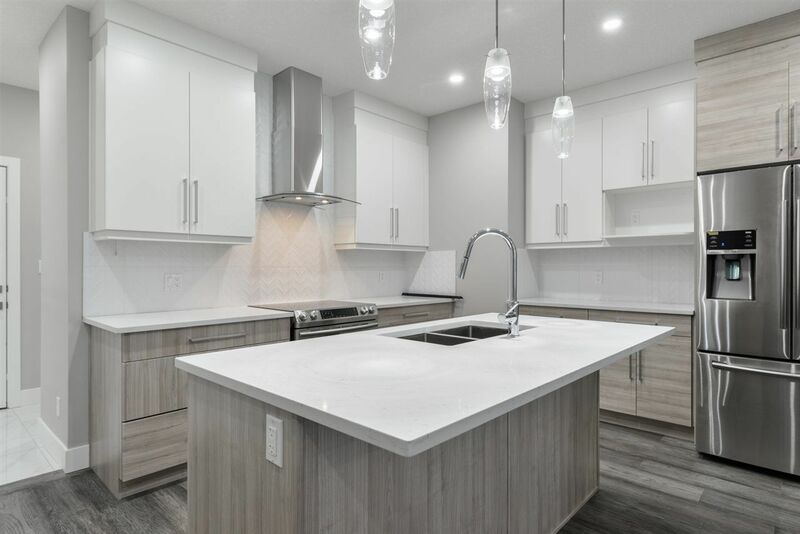 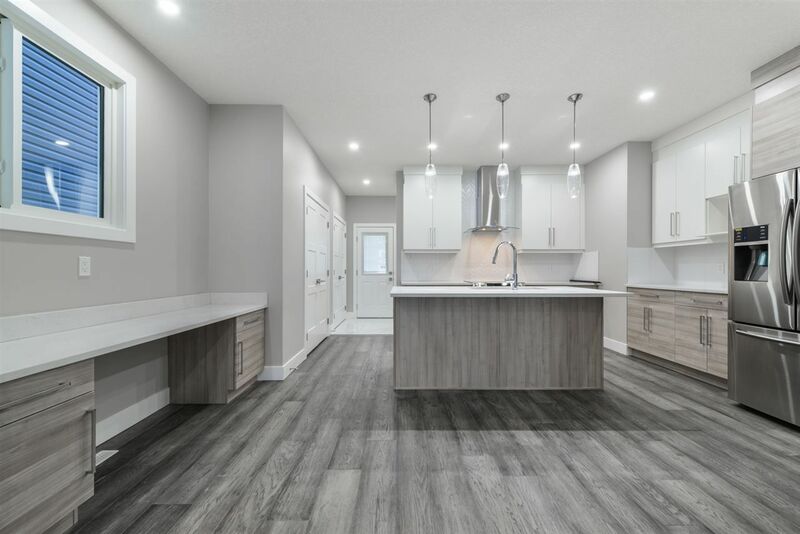 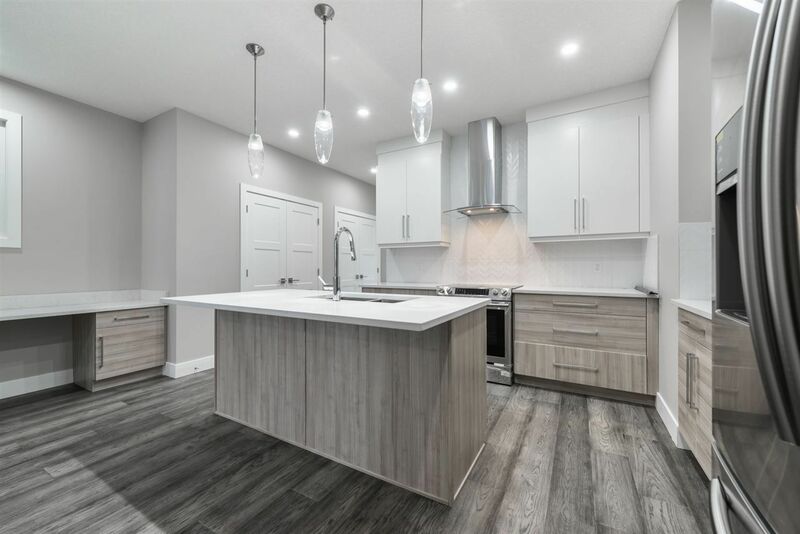 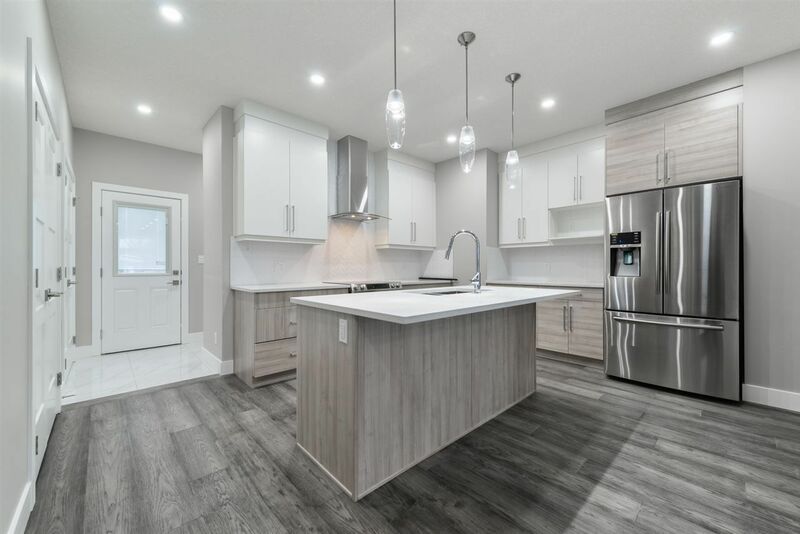 The kitchen DAZZLES with its SOFT CLOSE cabinets and drawers, custom risers to ceiling and bottom trim, QUARTZ countertops/island, STAINLESS STEEL appliances, canopy hood fan and UNDER CABINET LIGHTING. 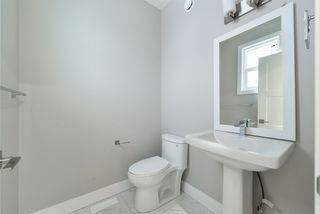 More UPGRADES include UPSTAIRS LAUNDRY, 6” baseboards, QUARTZ countertops in bathrooms, 4” covered LED pot lights through entire home, Head upstairs along the stained railing with IRON spindles to the MASTER BEDROOM that has been upgraded from its BUILT IN shelving and WALK IN CLOSET to its EN-SUITE finished with its DUAL sink, Acrylic shower base and tiled walls. 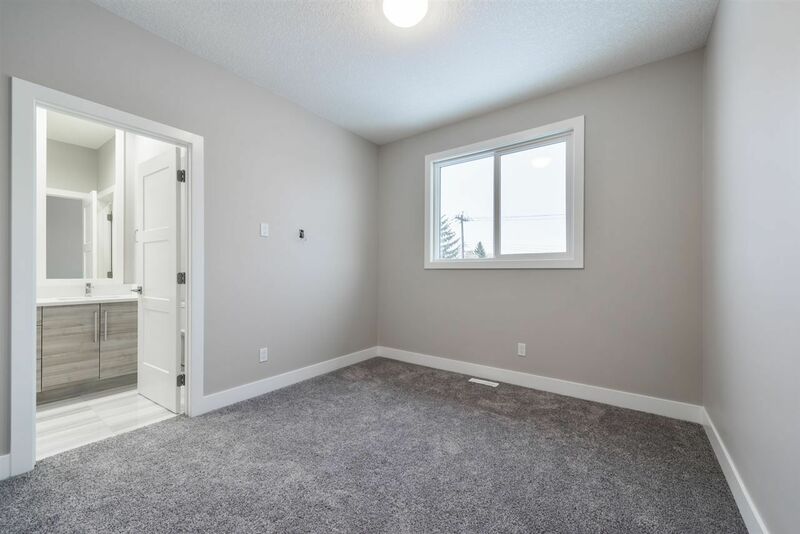 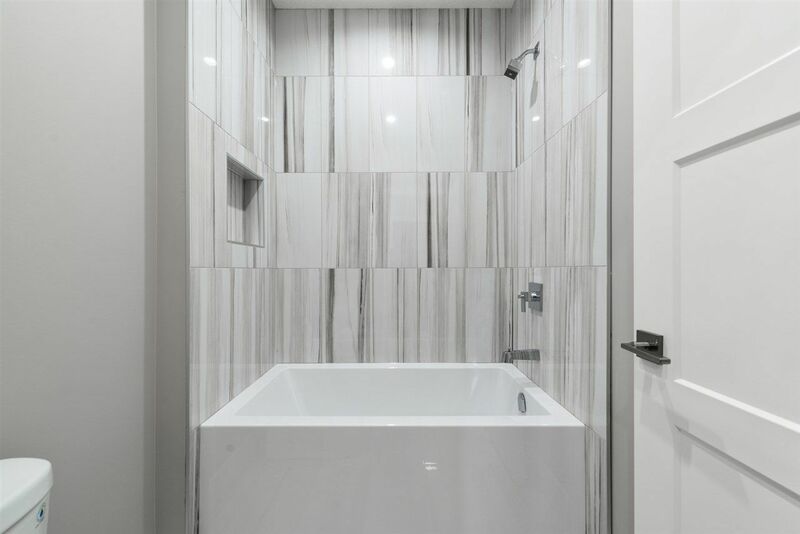 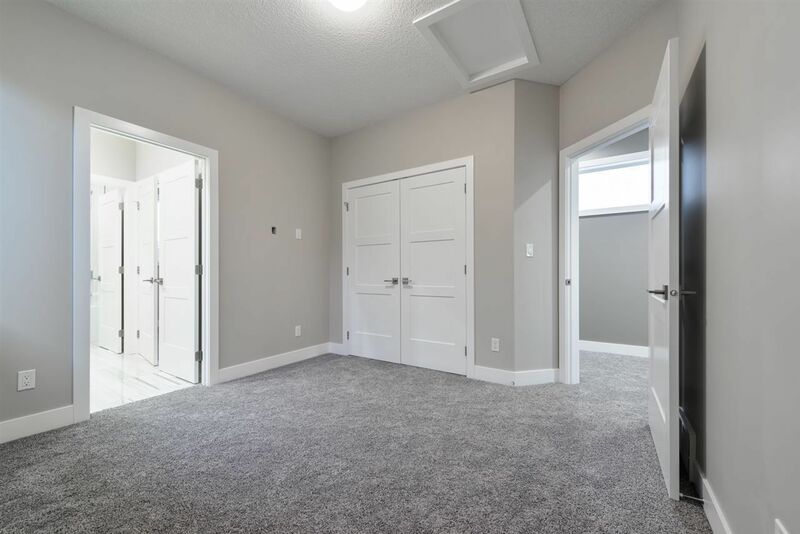 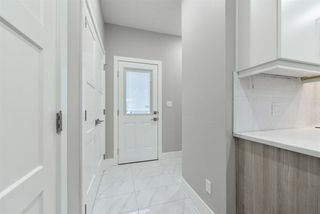 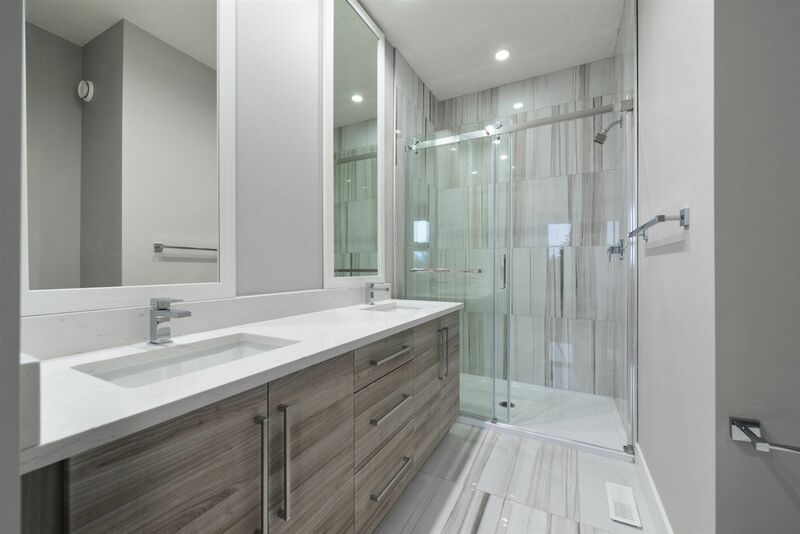 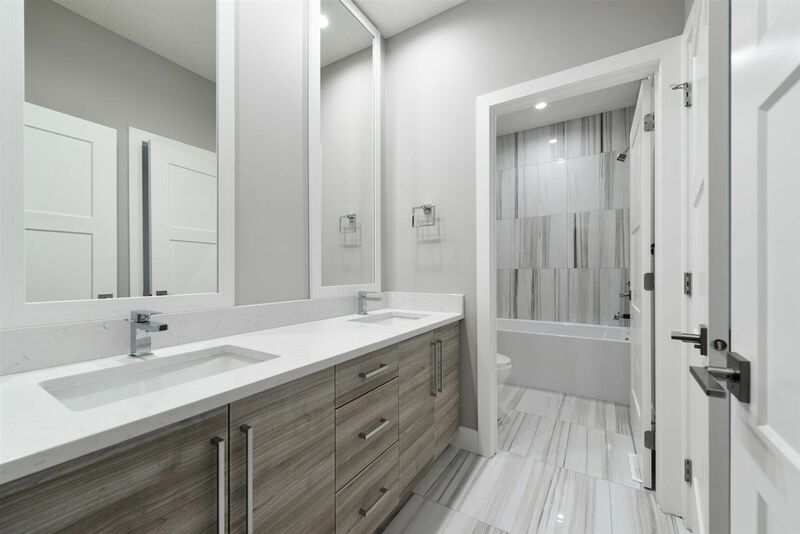 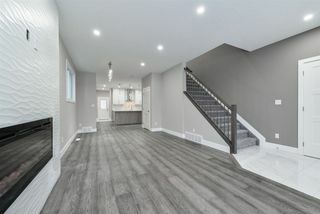 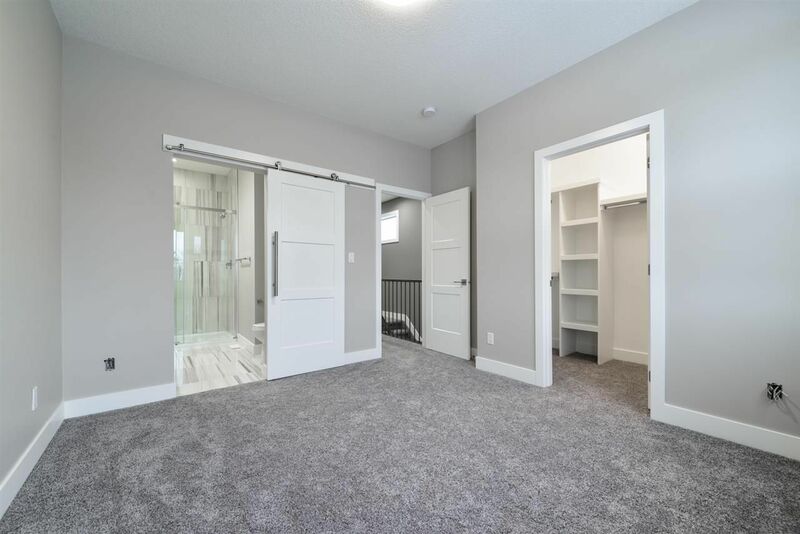 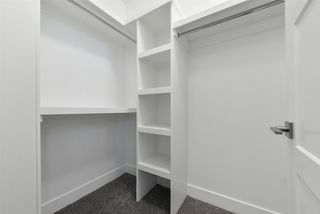 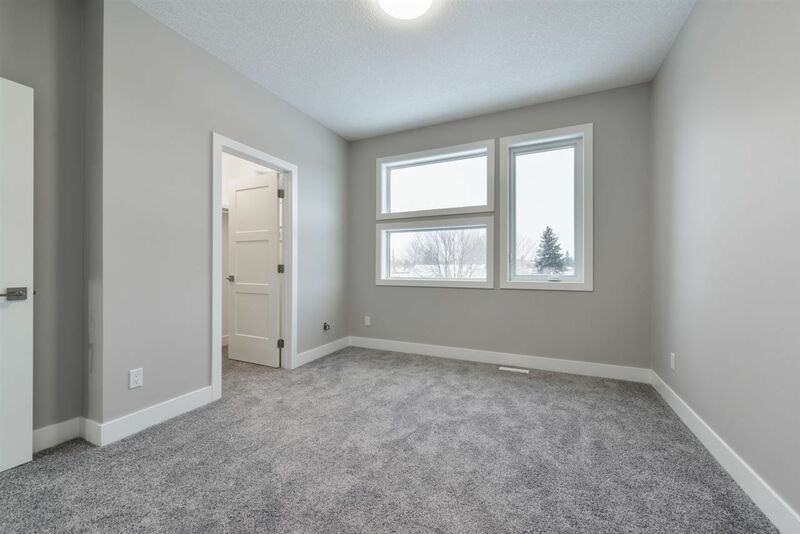 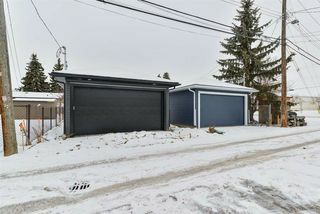 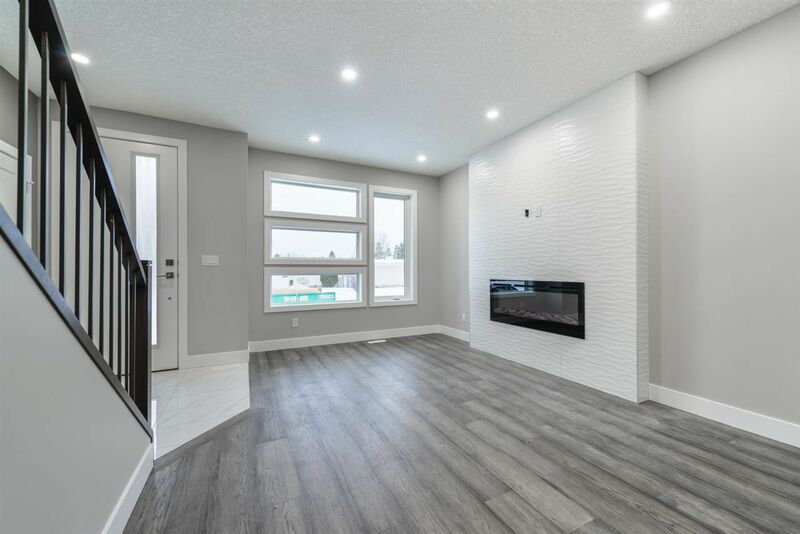 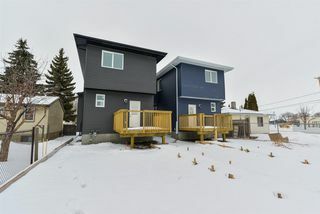 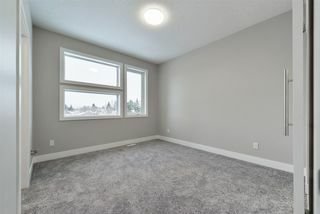 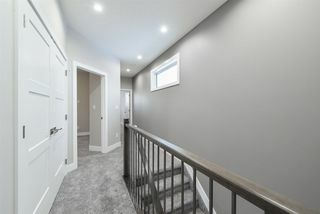 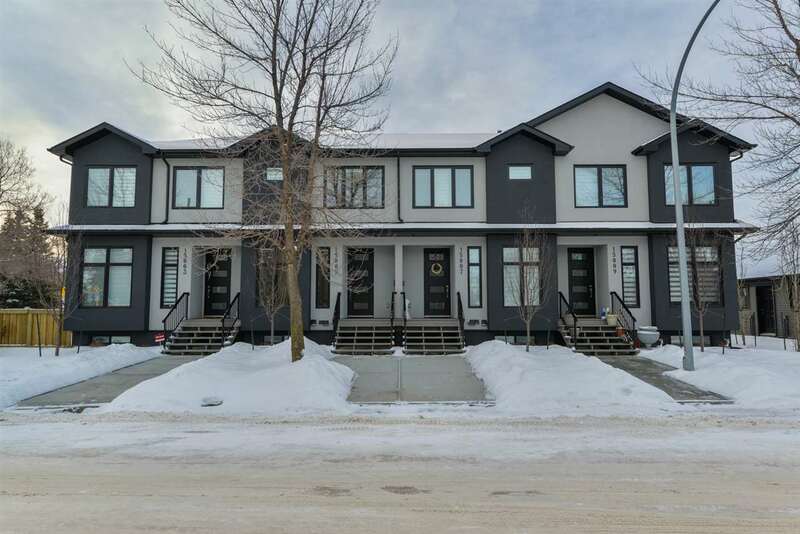 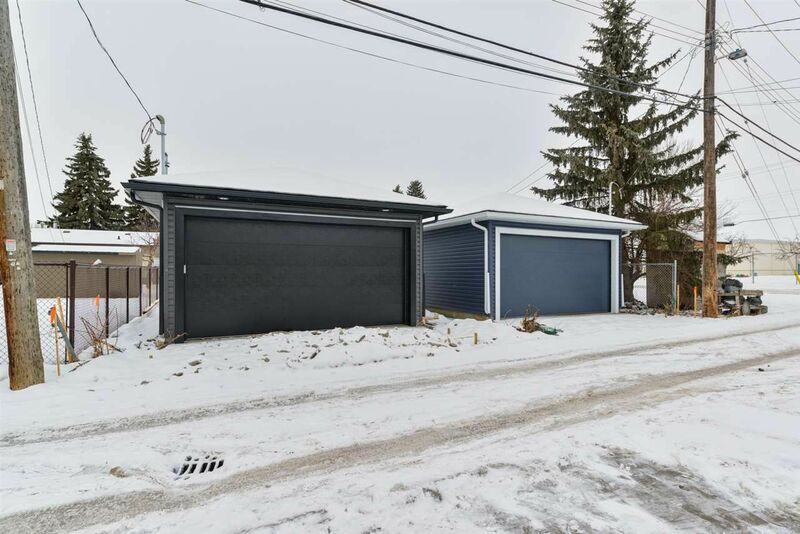 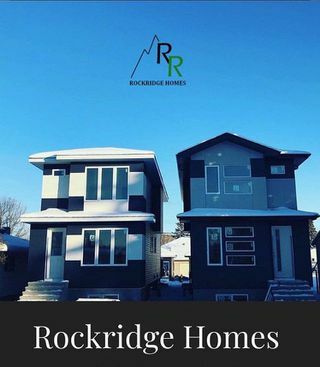 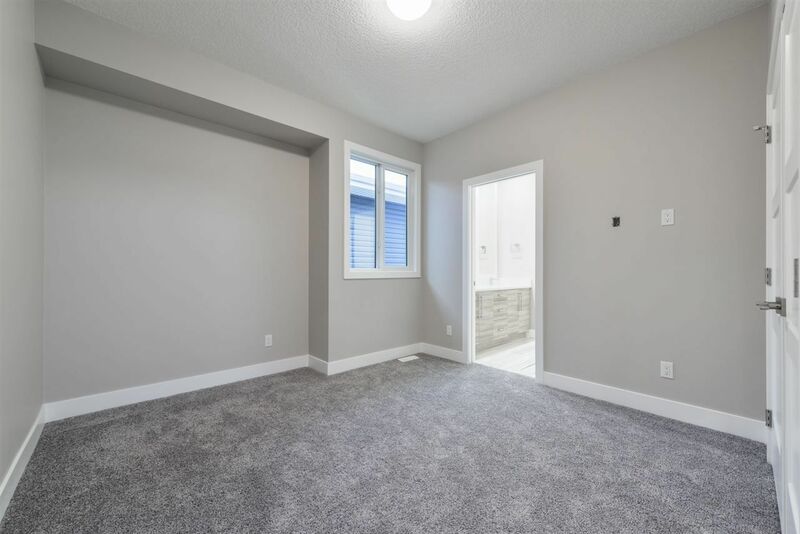 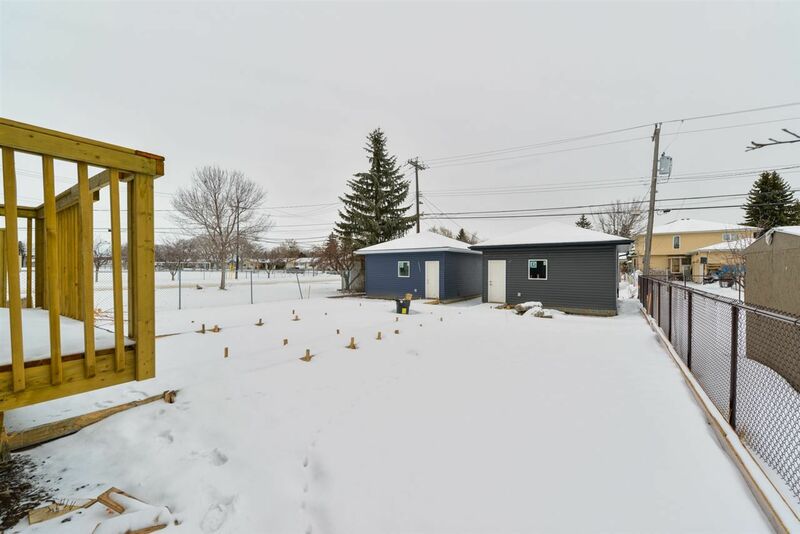 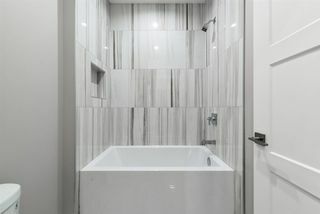 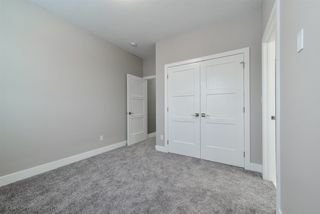 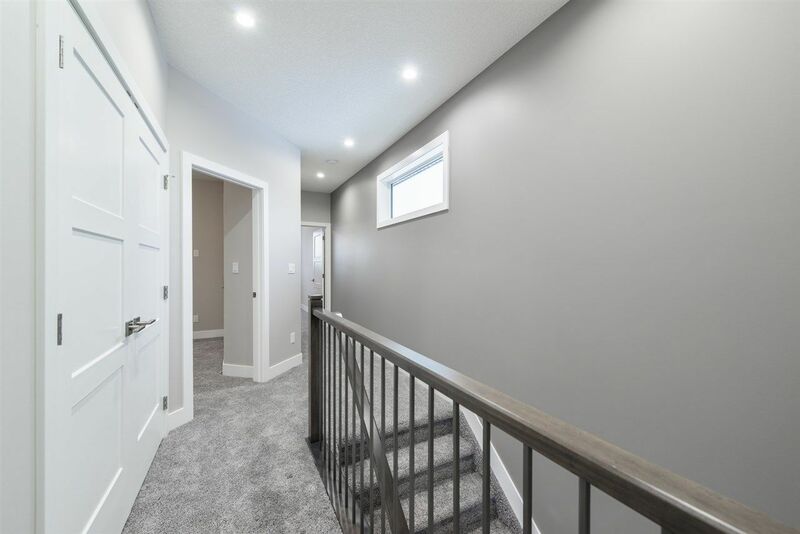 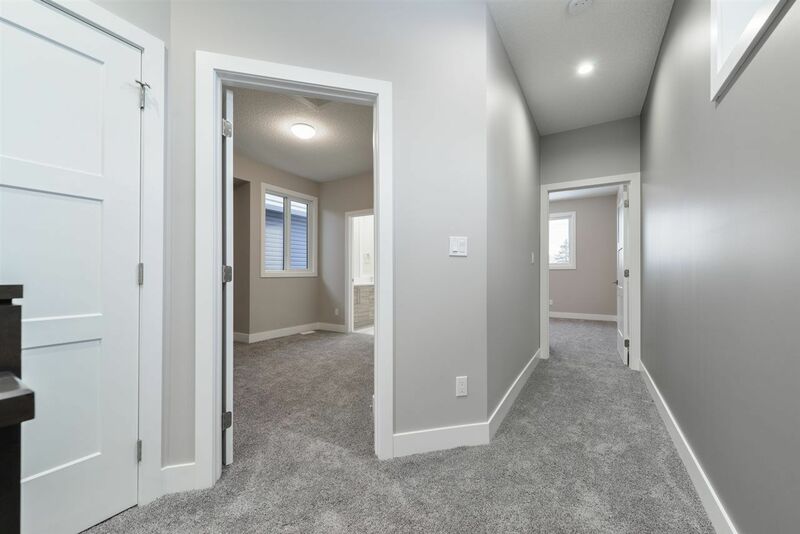 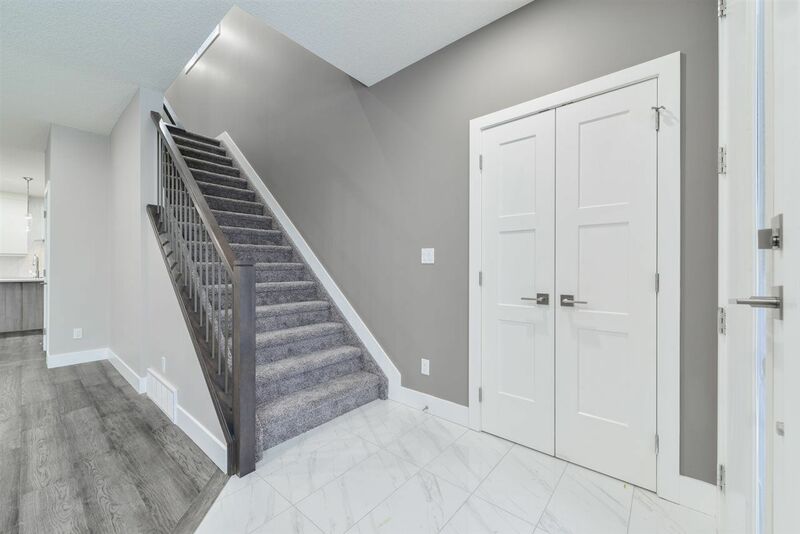 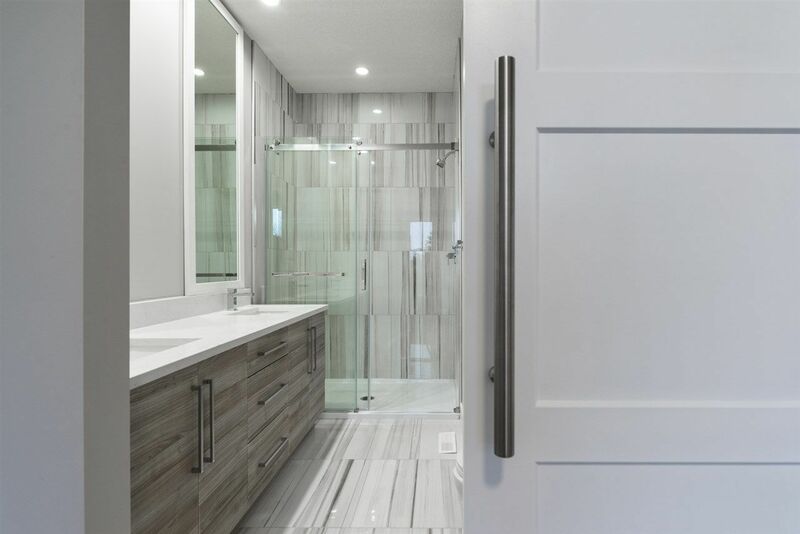 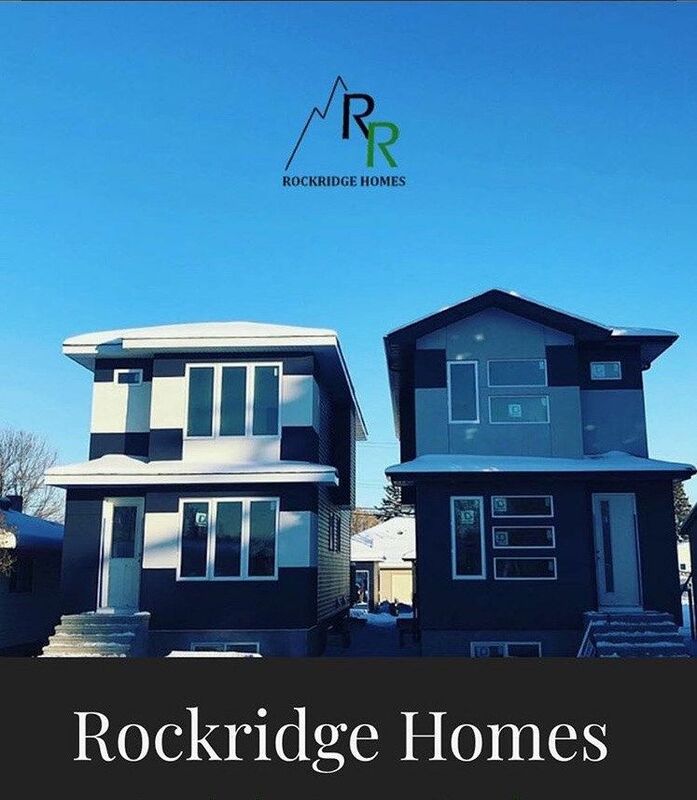 The other 2 BEDROOMS are connected with a 5piece Jack and Jill washroom. 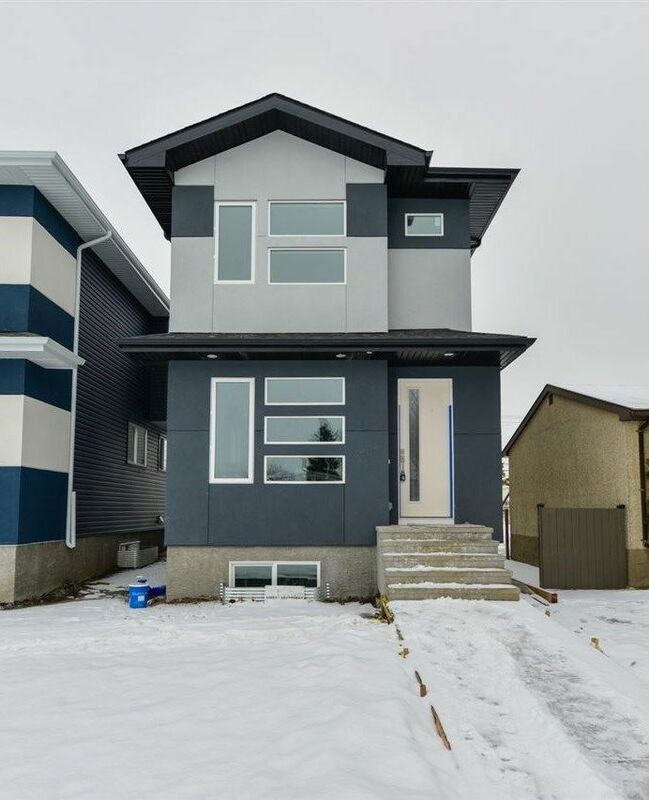 TRIPLE PANE windows and DOUBLE GARAGE make this a MUST OWN.